DALLAS – As American Muslim activist Linda Sarsour faces increasing smear campaign over her use of the word Jihad, an opinion published by Texas Muslim scholar Sheikh Omar Suleiman on HuffPost defended Islamic terms as being hijacked by Islamophobes who impose their definitions, proving that the word Jihad is regularly used in the Arabic version of the Bible. “Muslim Americans often find themselves in an impossible place,” Imam Omar Suleiman, the Founder and President of the Yaqeen Institute for Islamic Research, wrote in an op-ed published on HuffPost on Thursday, July 13. The imam referred to the latest controversy surrounding Sarsour’s use of the word during a recent Islamic convention. “The latest example of this is the controversy surrounding Linda Sarsour’s usage of the word to define opposition to Donald Trump in accordance with the saying of the Prophet Muhammad (peace be upon him): ‘The greatest jihad is a word of truth spoken in the face of a tyrant,’” Suleiman added. Sarsour has been targeted by right-wing and Islamophobic extremists in a manufactured “controversy” over remarks referencing “jihad” she made recently at a national Islamic convention in Illinois. Sasour is one of the five organizers behind the Women’s March on Washington, a global movement of rallies and marches in protest of President Donald Trump’s agenda. 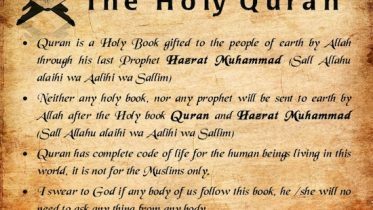 The imam went on to clarify that the word is used both in Bible and Qur’an, citing many examples from the Arabic translation of the text which used the word jihad. For Suleiman, the use of the word jihad for Muslim is similar to that of crusade for Christians. “The fact of the matter is that Muslims use the term jihad similarly to how Christians use the term crusade,” he wrote. “The Christian term can mean anything from a spiritual mission to evangelism to politics to military action, depending on context and the individual understanding of the person who uses it. “To characterize Sarsour’s clear use of the word jihad in a political context as a call to violence would be as misleading as saying all Christian uses of the term crusade are about violence. 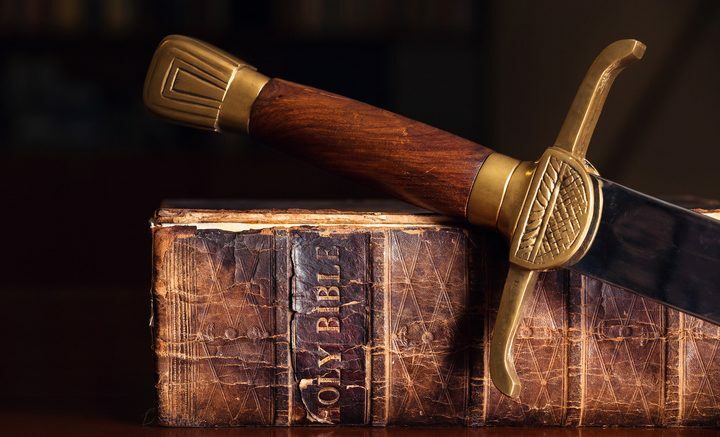 Be the first to comment on "Jihad Is in the Bible"